Rose oil and wild Rose hip extract envelop the skin with a protective nurturing film. 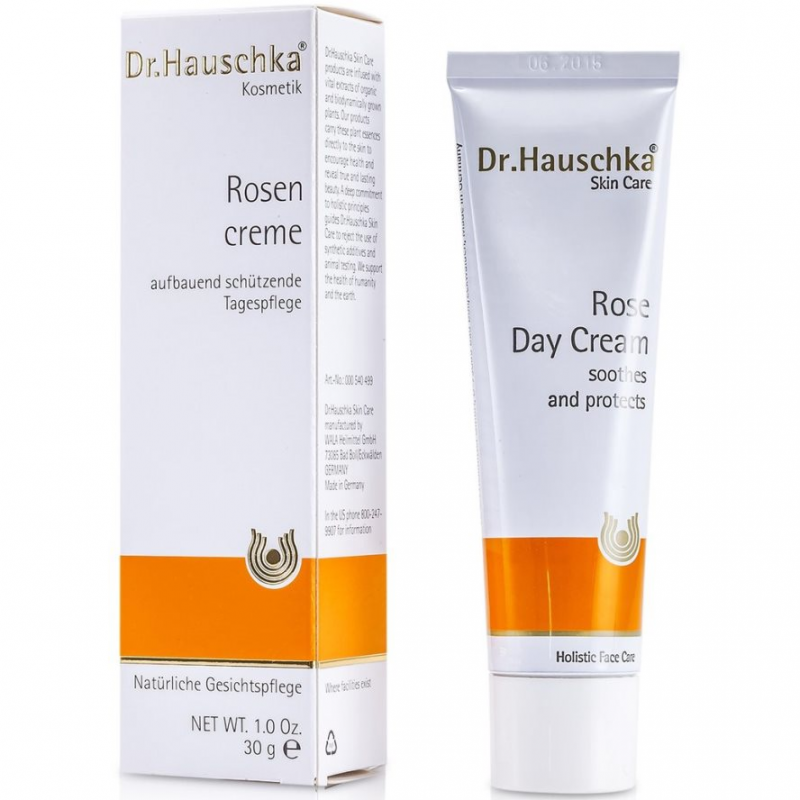 This rich, beautifully scented cream, with the extract of over 1,075 organic Rose petals in each tube, strengthens the skin and soothes redness and couperose conditions. The skin is encouraged to repair and restore itself as well as being calmed and smoothed. 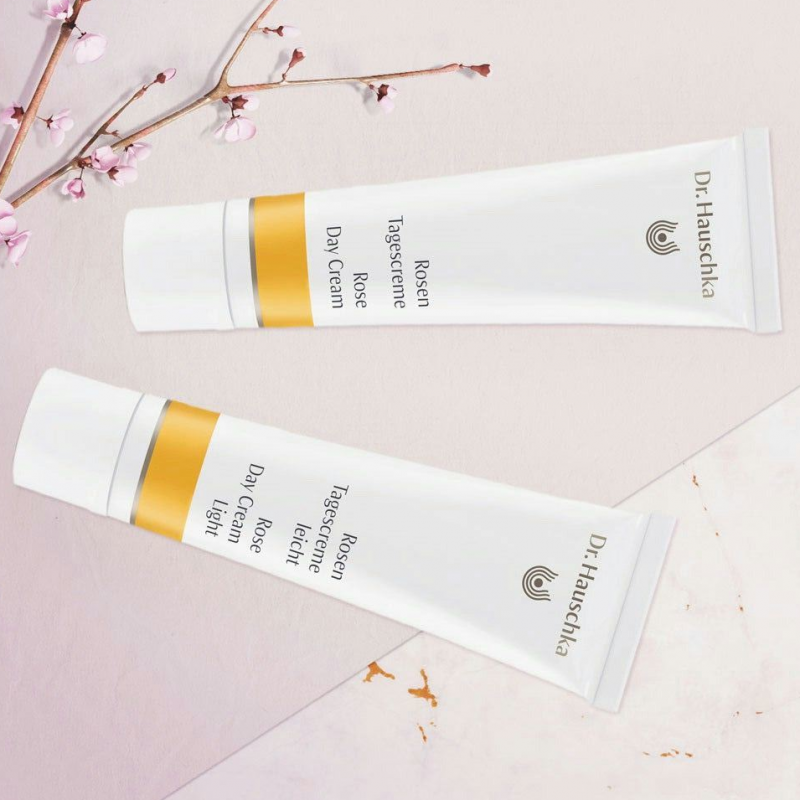 This is a moisturiser with a skilful blending of ingredients that's especially suitable for mature or sensitive skins, which may be prone to redness or thread veins. It encourages repair and offers essential protection against the elements - particularly in autumn and winter. And yet, its remarkable qualities serve to nurture and protect the skin's outermost layer, the Acid-Mantle, throughout the year. 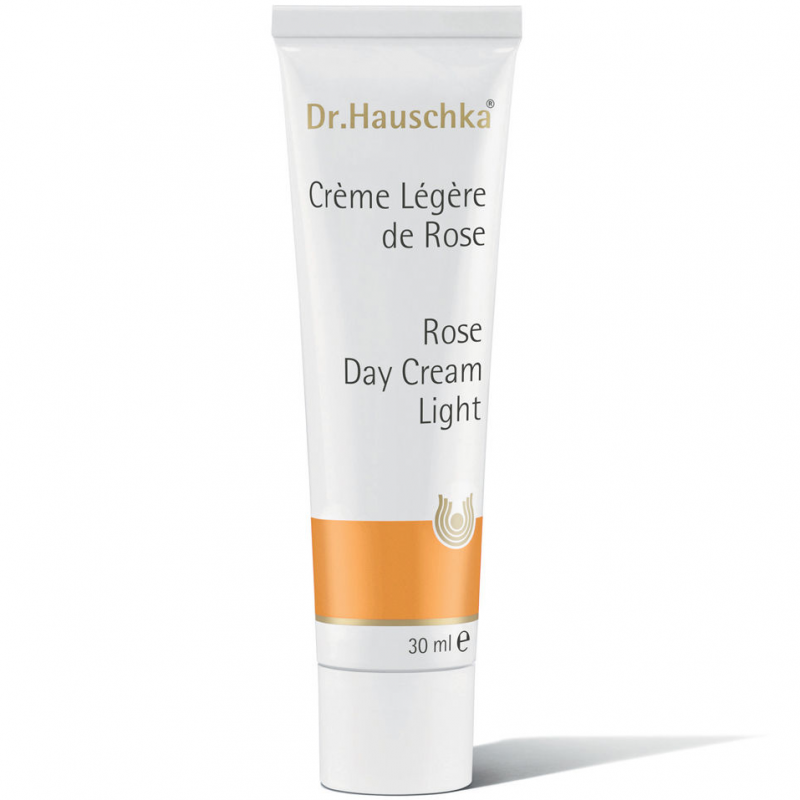 The Rose has remarkable harmonising and balancing skin care qualities. Its precious oil contains vital, easily absorbed nutrients. Rose hip extract adds its harmonising quality. Whilst Rose petal extract helps skin tone and Rose wax prevents it from drying out. Each morning after cleansing and toning, apply a small amount evenly to the face, neck and décolleté with your fingers. Rose Day Cream is perfect as a primer before applying make-up. In the evening, use Night Serum, Renewing Night Conditioner or Sensitive Care Conditioner as a non-oily night time skin care product. 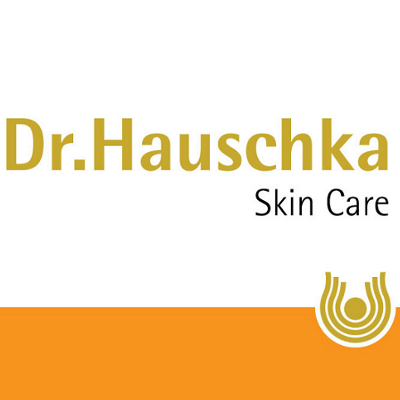 For mature skin, use Dr. Hauschka regenerating care products. - Tip: Hydrating Cream Mask is the ideal complementary product for skin prone to dryness. Its precious plant oils and waxes noticeably care for the skin, leaving it feeling so and relaxed. I bought this because I try to stick to no nasty products and apparently Madonna uses it. It smells of rose but strongly and in vegetable way. The cream is very thick and you have to smear it on like a paste. This makes application tricky. It is very moisturising and my dry skin appreciated it. The tube is lux and you can wring it up to get all the product out (but it does make the packaging unattractive).